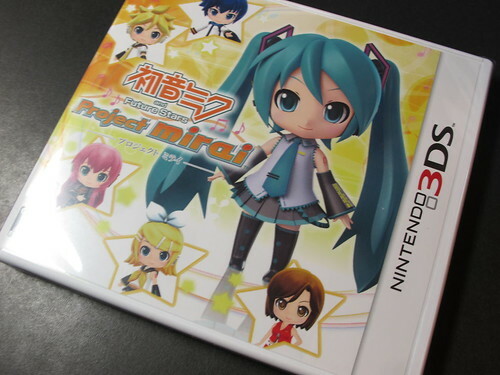 If you have been waiting for the 3DS game Hatsune Miku and Future Stars: Project mirai, well, I just want you to know that the game has been released today. 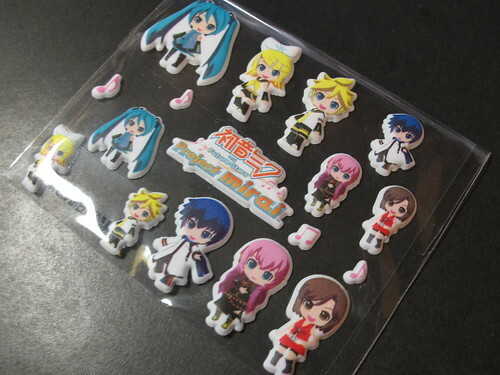 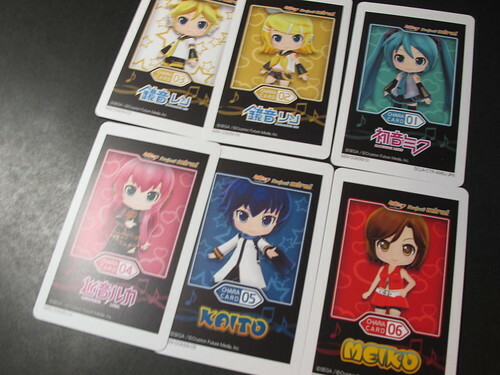 A quick refresher: this game will feature Nendoroid version of Miku, Rin, Len, Luka, KAITO, and MEIKO (and GUMI) singing and dancing on a rhythm-based game. 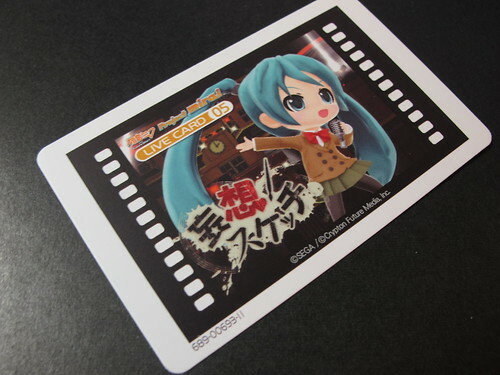 The game also has a limited edition available, which will include several exclusive stuff inside. 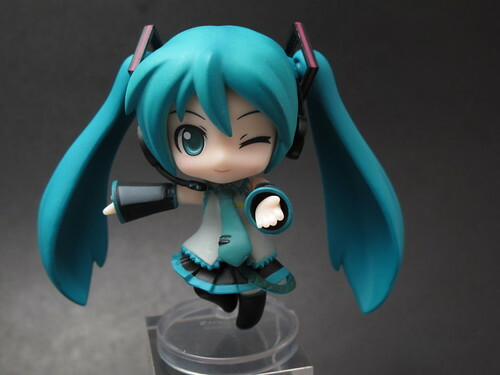 Nendoroid Petit Hatsune Miku: Cheerful JAPAN version which is bundled with the Quartely pixiv vol.8 has also been released. 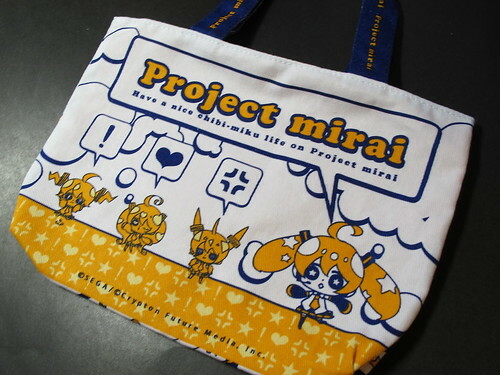 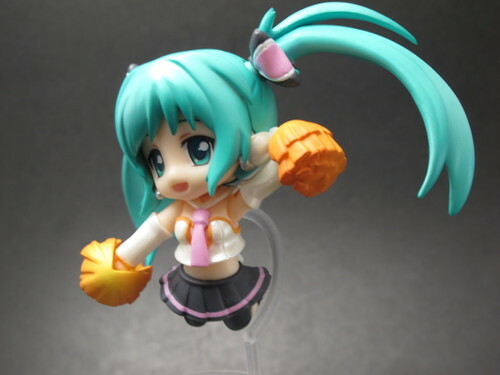 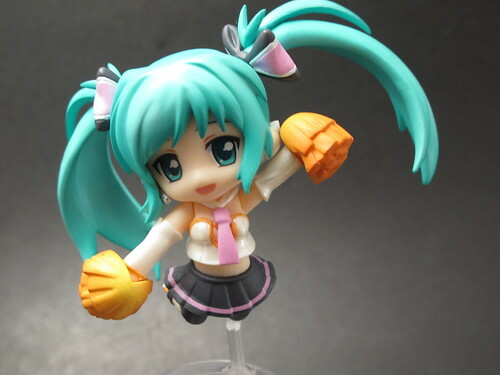 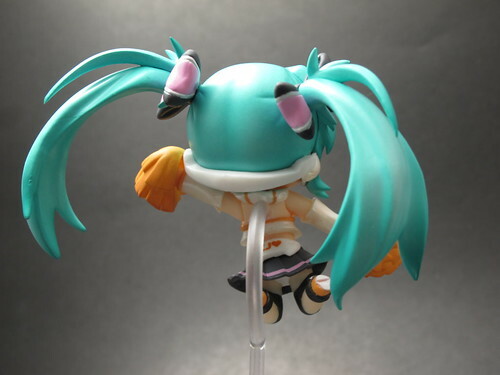 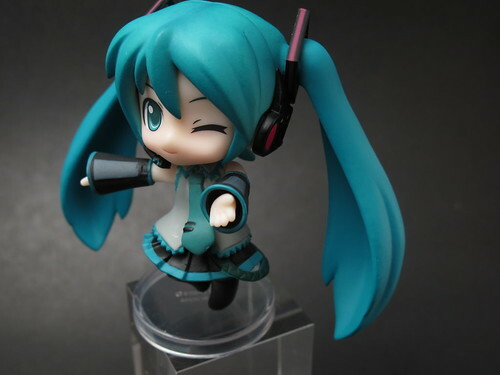 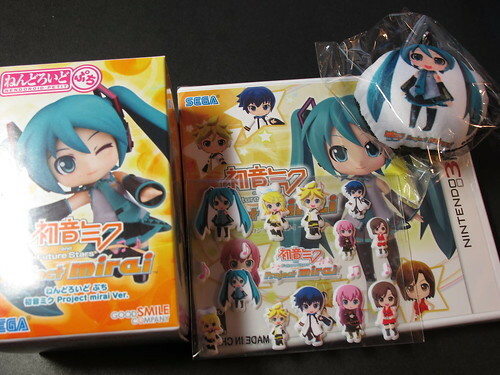 This entry was posted in News and tagged 3ds, bundle, hatsune miku, nendoroid, petit, project mirai, puchi, vocaloid. 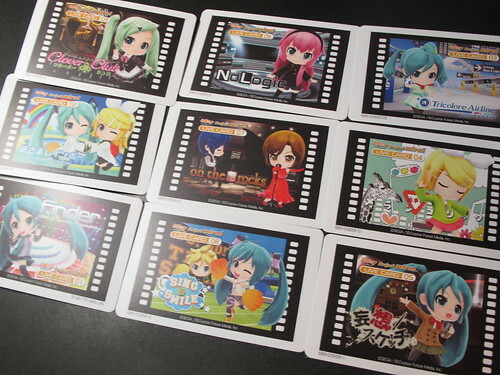 Sadly all 3DS games are region locked.